Business Marketing and Email Solutions for small business to large enterprises. Faster Servers for bulk email sending. 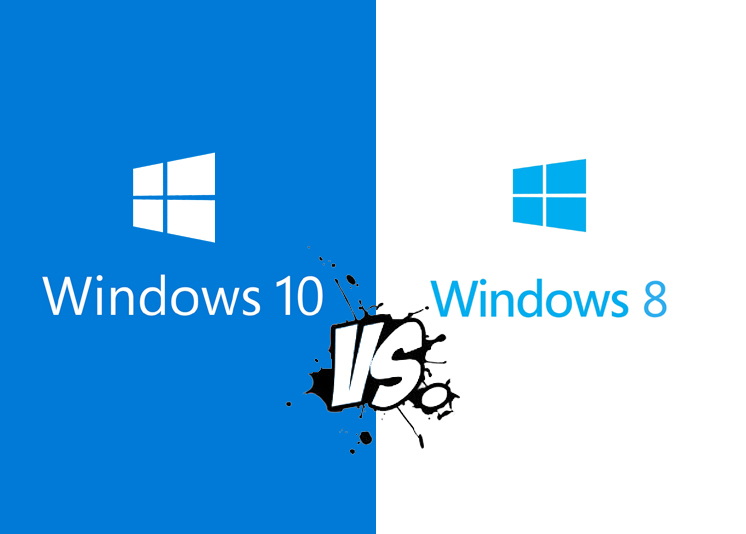 Providing a Complete Suite of IT Solutions! 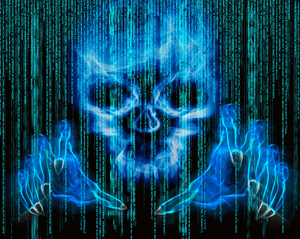 Is your hosting provider a threat to your website and its traffic? 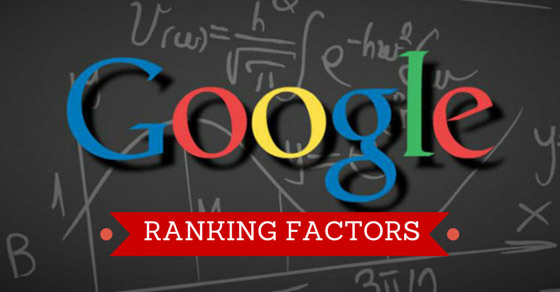 Things no one would tell you about Google Ranking Factors!! !